Who Doesn't Love Taking Photos? We provide quality camera repairs for all cameras of all sizes and shapes. 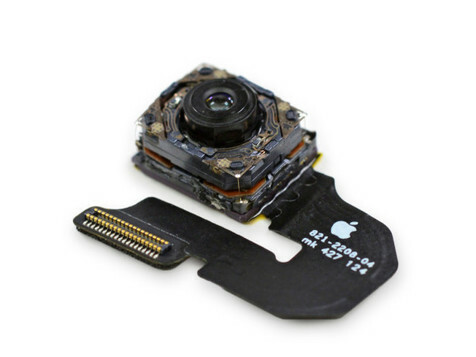 As the leading Irvine, CA camera repair shop, we constantly deliver superior workmanship to each customer. Our camera repair service and prices are unbeatable! Our camera repair prices are unmatched by any other California camera repair place. Our forte lies in understanding how to repair your camera efficiently. We are the CA camera repair company you can trust. Your camera will function at tremendously after being repaired by our team. If your Nikon camera has a shattered lens, or your Canon has a broken on-button, we’ve got you covered. We understand how to treat your camera and make it the picture-perfect. Our crew understands that every camera repair project is unique, and we are accustomed to and welcome working you, whether your problem is easy or complex. We work closely with you to ensure you get the camera repair you want and deserve. No matter what brand of camera you own, getting the right repairmen will be the source of long-lasting satisfaction with your decision. 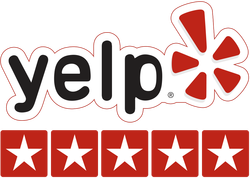 As the foremost camera repair company in Irvine, CA, we are committed to exceeding your expectations. Our team has several years of collective experience in repairing cell phones, personal electronics, including cameras. Our crew highly manages each job to guarantee that you’re pleased with everything that we do. Any individual who works for us has the knowledge to repair a camera that will satisfy you. Every camera repairman at our business is drawn to cell phones/electronics as a tradition of craft. Our eagerness for precision lets the shared vision of customer and repairman to be completely fulfilled. 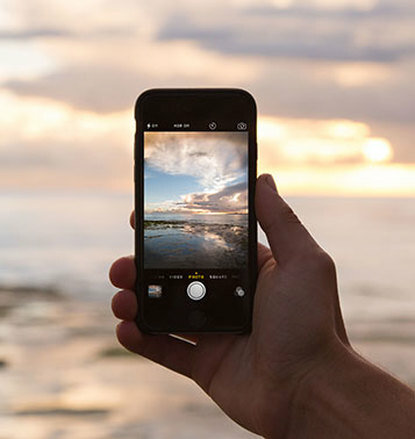 We possess a technological-based knowledge of how cell phones, electronics, and cameras function, and we convert that knowledge into how we repair. ​ Our repair team utilizes the same expertise to each camera repair job we undertake, making your camera more functional. We know that camera repair projects are time consuming and intricate. Every repair technician within our shop is capable of managing all phases of any camera repair project thrown our way, regardless the size or scope. If you want to get your camera back to working like its brand new and start taking ​good pictures again, come to Dr. Smart Phones. We effectively repair your camera issue, getting you back on track once again. Our knowledgeable repairmen will fix your camera quickly and always for less money than the competition. Our goal is to be your go-to source for all your camera repair needs. Moreover, if you have a cell or personal electronic that needs repairing, give us a call. Dr. Smart Phones Irvine is here to help you. If your camera has a cracked or broken lens, it is time to replace it and enhance the functionality of your camera. You really can’t do much with a camera that isn’t working at its full potential. If you have an older camera model that you love, it might be hard to part ways with it. If it becomes broken, bring it to us and let us repair it to its original condition.